This article examines the relationship between forgiveness styles (conjunctive and disjunctive models) and sexual abuse. 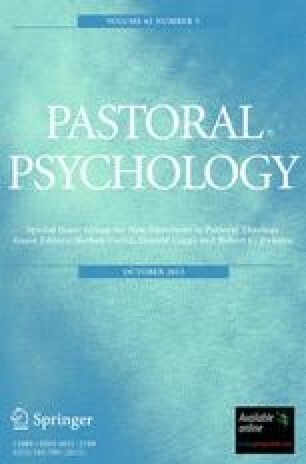 Surveys from 114 university students were analyzed for differences between non-sexually abused and sexually abused subjects on a number of psychological and physical well-being variables. A number of differences were found including higher levels of reported verbal and physical abuse for the sexually abused subjects. Only one sexually abused subject was found that fit the pattern of conjunctive forgiveness (one of reconciliation) towards the offender. The majority of sexually abused subjects preferred to keep their distance from the abuser, regardless of the extent to which the abuser had been forgiven. The results suggest that reconciliation within forgiveness may not be an appropriate goal for all subjects.